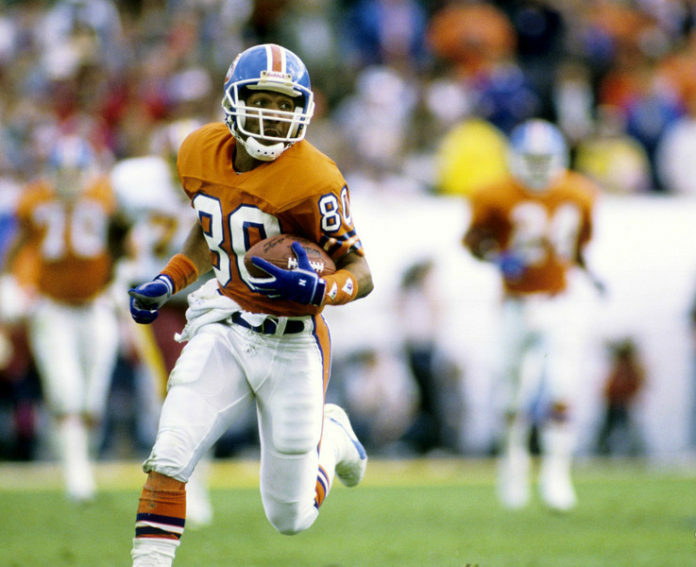 Former Bronco’s player Mark Jackson reminisced on his days of being an NFL prospect, and the mindset that players could be in hours before the NFL Draft. Jackson, who was apart of the legendary “Three Amigos”, discussed his mindset when he was going into the draft, and explains how he was just grateful to be apart of such an amazing opportunity to begin with. Mark Jackson joined Ronnie K of the Bronco’s Blitz podcast to discuss his own experiences as a young player and what the current prospects could be thinking before the upcoming draft. 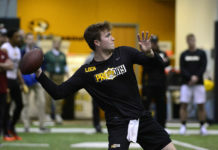 “For me, I was a late bloomer so to speak, I was a walk-on at Purdue, so coming into the draft I wasn’t even sure that I’d be invited to the combine, and when I got that invitation, that was like opening up a Christmas present,” Jackson said. Unlike for many other players whose nerves and anxiety rack up to an all-time high, Jackson revealed that he felt the opposite of this, and he didn’t even believe he would be drafted. “I had no nerves around the whole situation. 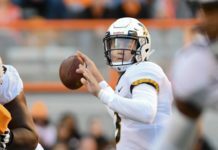 I pretty much made up in my mind I was going to be a walk on again or a free agent in this case, and I had no concerns, I had no expectations around being drafted,” Jackson said. Today players face the struggle of having to deal with social media where you have access to everything all the time, and this can put added pressure on prospects. Even though Jackson didn’t have to deal with this, he still had access to the papers. The only thing that could be done is to just focus on yourself and to be the best player you can be. “You know, there are so many things that you have to, just so many moving parts in the NFL, and what you’ll find is if players just took care of themselves, so in other words it’s almost like putting on the blinders, tunnel vision,” Jackson said. Click here to listen to the full Broncos Blitz podcast with Ronnie K, including his experiences as an NFL player during the draft and more, or listen to the podcast below.